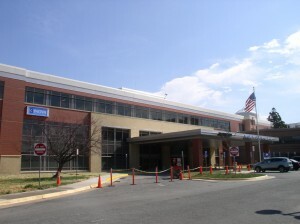 Inova Loudoun Hospital is opening the first phase of a $39.2 million renovation and expansion of its facility on Cornwall Street in Leesburg. 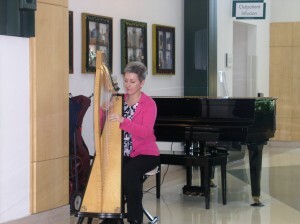 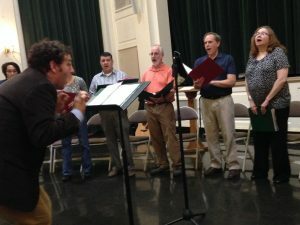 Barb Guagliardi is one of several volunteers who play music to comfort patients, their friends and family members, and the hospital staff members who pass through the atrium. 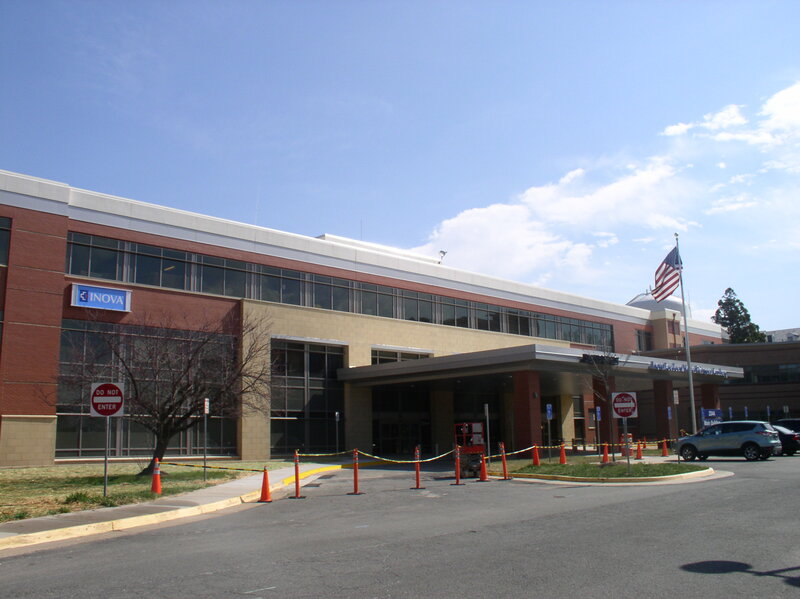 Inova Loudoun Hospital has begun two programs to increase transparency and gather feedback from patients in an effort to improve quality. A women’s group from Leesburg United Methodist Church thanked the staff of Inova Loudoun Hospital with a gift of valentines.